Perry, Katy, Hardwell & Mitch Crown, Arctic Monkeys, Dj Lorde, Jamiroquai and more. 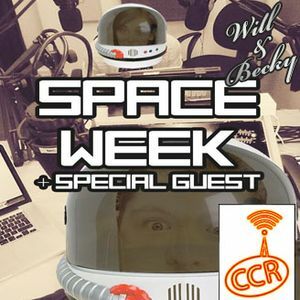 Space Week on The Will and Becky Show with special guest Andrew Bacon from the Mars Balloon Project. First Broadcast Saturday 01 March 2014 at 2pm on Chelmsford Community Radio.